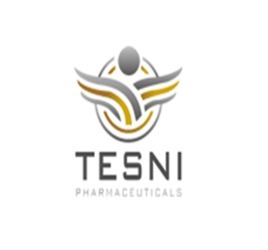 If you are looking for Pharma Franchise Companies in India that can offer you timely support & inputs, then Tesni Pharma team won’t disappoint you. Tesni Pharma is a group company of Ambit PCD Pharma and Progressive Life-care serving the healthcare and pharma franchise since last four decades. We offer a highly profitable platform to the PCD Pharma Franchise companies as well as to the investors who want to get into the PCD Pharma business. We have a franchise network which is always growing. Thus, we know how to guide you towards effective promotion & higher profit. With our wide range of products, extensive experience, & competitive pricing our PCD Pharma franchise plan promises to deliver result in minimal time.